Fun to play! 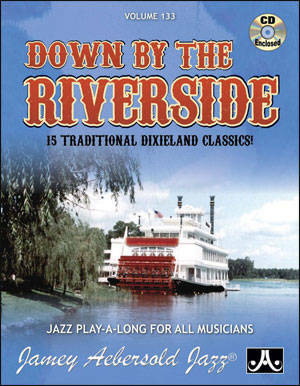 This play-a-long includes a traditional rhythm section accompaniment (provided by the Rascals of Ragtyme band) that includes Piano, Banjo, Wash Board or Drums, and Tuba! It's the perfect companion to Volume 100 "St. Louis Blues."